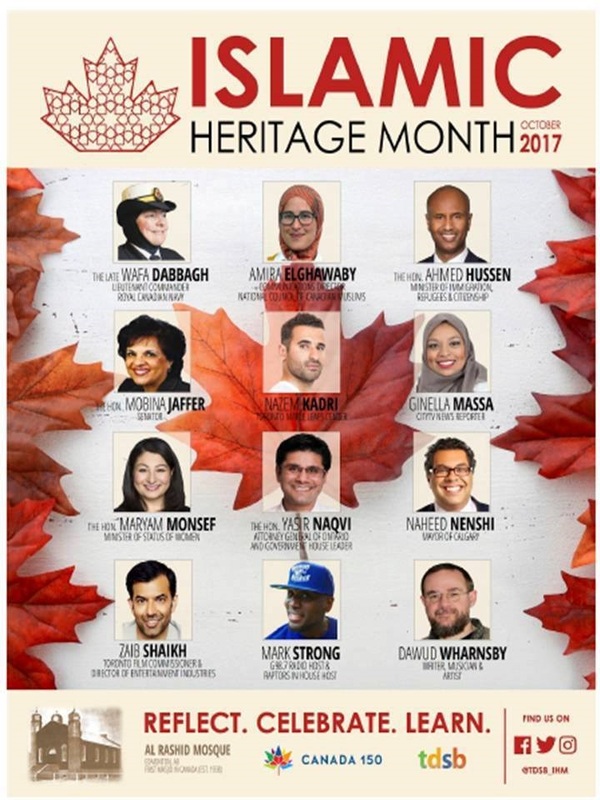 The National Council of Canadian Muslims (NCCM) is calling on supporters and fellow Canadians to write to the leadership and trustees of the Toronto District School Board (TDSB) to thank them for supporting Islamic Heritage Month and for taking a principled stand against Islamophobia. The TDSB recently published an Islamic Heritage Month Resource Guidebook for educators and teachers. Take a minute to thank the TDSB leadership and trustees for promoting equitable and inclusive schools in our communities. Complete the form below and click ‘Submit’ to promptly send a thank you letter to the TDSB leadership and trustees.